We all know the power of words. The saying, "sticks and stones can break your bones but words can never hurt you," isn’t true. You just have to read the media to see how articles can make or break celebrities,to see what I mean. Yehuda Berg said: “Words are singularly the most powerful force available to humanity. We can choose to use this force constructively with words of encouragement, or destructively using words of despair. Words have energy and power with the ability to help, to heal, to hinder, to hurt, to harm, to humiliate and to humble." Similarly, the words on your organisation’s literature, websites, brochures and social media etc. (otherwise known as business collateral in the UK or marketing collateral in the USA) can create a good impression about your company or ministry. Alternatively, if they are badly worded or have typos or spelling mistakes, it creates an unprofessional and unfavourable impression that can make people start to ask themselves whether they want to work with you or not. If you are trying to create an advert or a leaflet aimed at attracting your ideal customer, carefully crafted copy is more effective than poorly penned prose. If you are going to have a go yourself, look at your competitors or other examples that you admire and decide why they work, then try to emulate them. It is also a good idea to create a few different adverts or leaflets and then measure which works best by keeping track of how many news leads and buyers each attracts. The aim of the headline, first sentence or tag line is to encourage your reader to read what follows, so choose words that entice them to continue reading. You need to listen to your target audience and use the same language they use. 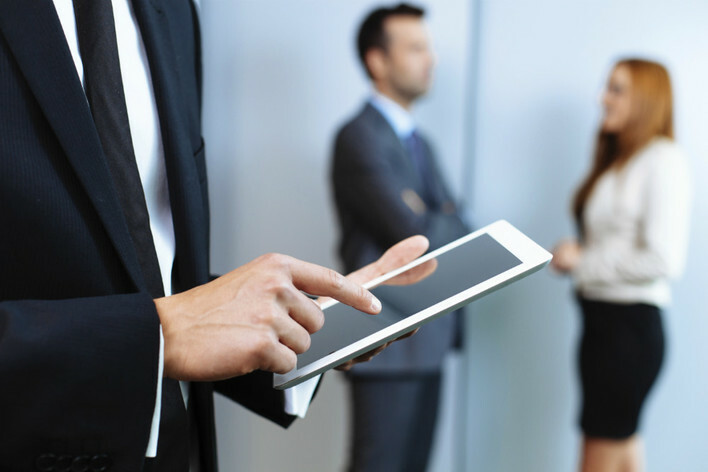 Identify their needs and desires and channel your copy to match their requirements. John Romero said: “In marketing I've seen only one strategy that can't miss - and that is to market to your best customers first, your best prospects second and the rest of the world last." Convey what you are trying to say in simple, direct terms that your audience can understand. Stay clear of technical terms or industry jargon that your average consumer may not understand. It will only put them off. 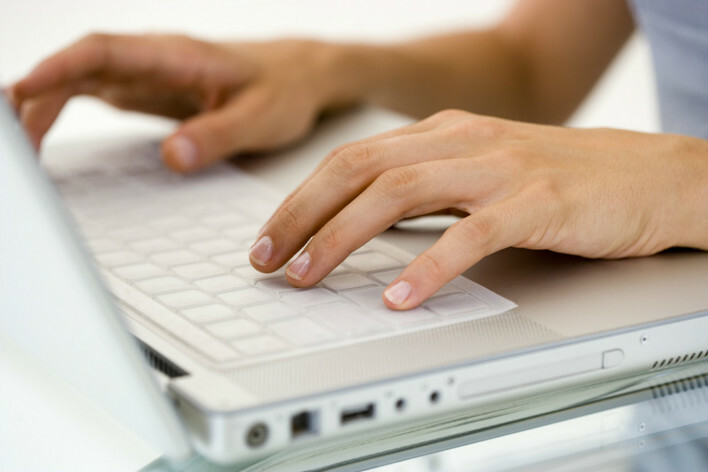 Work out how many words you need to fill a space on your marketing material or area of your website and write to fit the space. Cut out unnecessary verbs or nouns. For example, ‘these words might be suggestive that they are written by an expert’ can be changed to ‘these words suggest they are an expert’s writing’. 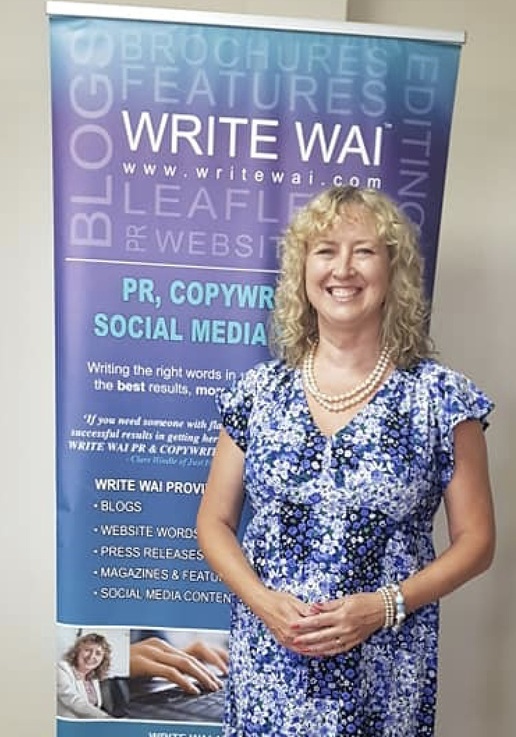 When you are going to make a big investment in a new website or marketing material, why not pay experts like WRITE WAI PR & COPYWRITING SERVICES and make sure your wording is written by a professional copywriter or have it read over by a proofreader. Don’t take unnecessary risks by doing it yourself! For details of WRITE WAI PR & COPYWRITING SERVICES see www.writewai.com or telephone +44 (0)7956 977 994.